This entry was posted in Christianity, Encouragement, Prayer and tagged blogging, Christ, distance, exhortation, faith, God, Gospel, GPS, Holy Spirit, hope, love letter, matters of the heart, nations, people, perseverance, prayers, salvation, thinking, time, Zephaniah. Bookmark the permalink. ← Checkmate! O Death, Your Sting Has Been Nipped In the Bud. I wish there was a “love” button. Terra…this is God’s heart outpoured. Bless you big time! Oh thank you so much Susan! I believe it too. My heart was spilling over! Bless you! 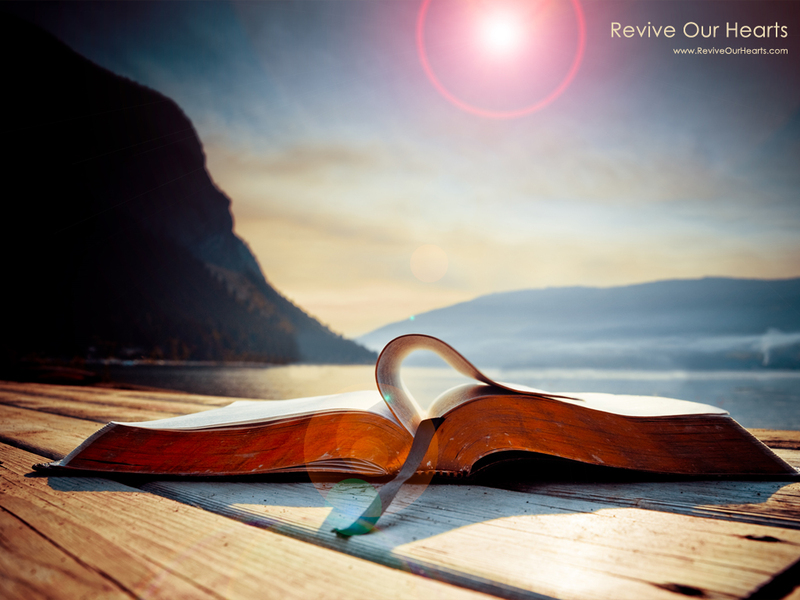 A letter straight from God’s heart to yours…from Terra at Living Simply in Abundance. Soak in God’s love today. Thank you. May the God of all blessing and joy fill your life with a peace beyond comprehension this day. Absolutely beautiful!!! This really touched me. God bless you bunches ! I am so glad that this touched you. You hav blessd me with your kind words straight from the heart! God bless you just as much! Oh thank you for such encouraging words my friend! If you could see the smile on my face. Lord how I love to love and to be used by You! Many blessings and treasures from the Almighty that are to shower down upon you that your cup runs over to share with others! You are such an inspiration to me. The love you have for others is truly amazing Terra. I love you too sister! Thanks Sis. I truly agree with what you say. Lord knows we can only strive to achieve on His level but to give what we can from the depths of our soul unravels more and more as we become more like him. Thank you Terra for your Love Letter and a great message about Love, God’s Love that we are to ask for and receive with thanks is indeed very differant from man’s fleshy love. We also have emotions that need to be expressed, some of course need to be confessed when they lead to sin before we have put our flesh to death and been perfected in Love, others we can appreciate but they are all a gift from God, it is in knowing what we feel that we can confess or give thanks, even anger that does not lead to bitterness needs to be vented in healthy ways, not repressed, righteous anger is very good. Thanks Anne and Ron! Many blessings to you for kind words and thoughtfulness and insight. God’s Love is beyond words. What a blessing to give and receive. Terra, thank you for my love letter. Loving each other as God has commanded us to do. It is not always easy to do with all the elevator emotions, and the unexpected obstacles but if we truly love Him, we will strive to meet the standards of our creator. May we all be pleasing to each other therefore pleasing Him. This is simply beautiful and coming from the wellspring of Terra, trust me I know. I had an encounter on more than one occasion with her. Hugs and more hugs. The butterflies are released and spreading love back your way. ❤❤❤…… You are welcome Shenine. Thank you for such kind and generous words for I know that they come from your heart. I am feeling quite overwhelmed with this love that God has given me to share. Being that you know me quite well as a sister and BFF, we are connected at heart. Blood only unites us on this earth in the flesh but that of Christ connects us forever. Though we are not connected by earthly blood, it was the Almighty God who brought such a friendship together that it seems that we were just separated at birth. Thank you for identifying my wellspring and expressing it. May all that we do be for the edification of growth and prosperity in the Lord. From my heart to yours I love you dearly! I will continue to love the Body of Christ the best way I know how. Always seeking Kingdom ways for those saved and unsaved until I leave this earth. If you want to read what love looks like, real love the way that God intended it…read this love letter written by Terra over at Living Simply In Abundance. This is a great example of how all of us should be with one another…I have a looooong way to go. Oh, Terra, I am so pleased to have just read this post reblogged by Greg/writinggomer. I am very humbly and thankfully accepting this love letter from you. How awesome an idea. 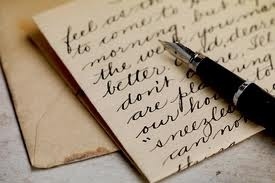 We should all write our own love letters to the whole world. 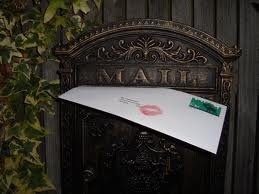 I am delighted that you enjoyed your love letter. Be blessed my sister. May our love letters to the world grasp hearts that the Greatest Love of all time will show just how much He loves us all if we just receive Him. Thank you for the great love letter.